If this is your Antique Business, please register on Antiques Promotion for FREE. Then contact us to begin personalising your business for FREE. 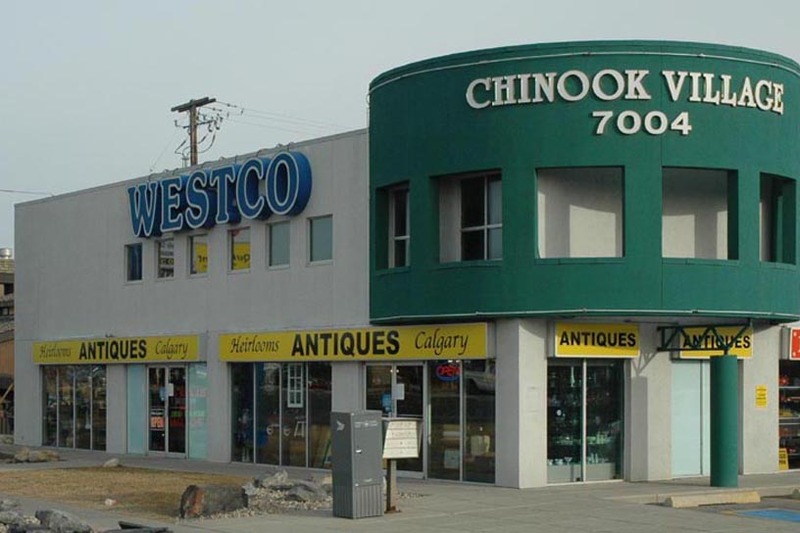 Do you know this Antique Business? Then ask them to register with Antiques Promotion. 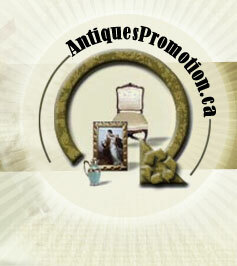 Antiques Promotion aims to help Canadian Antique lovers by providing them with the BEST Directory with Map of Canadian Antique Businesses.